Ford EcoSport is a fantastic hit for Ford India. Right price for the awesome looking compact crossover. When market was dominated by Renault Duster, just in a month, EcoSport broke all records of sales of Duster within a month of launch in Brazil and in Indian market. Ford India’s top selling products are Ford Figo, Ford Classic and Ford EcoSport. Endeavour and Fiesta are not doing so well in market for a reason. Fiesta is competitively high priced and Endeavour is a bit outdated compared to its rivals. 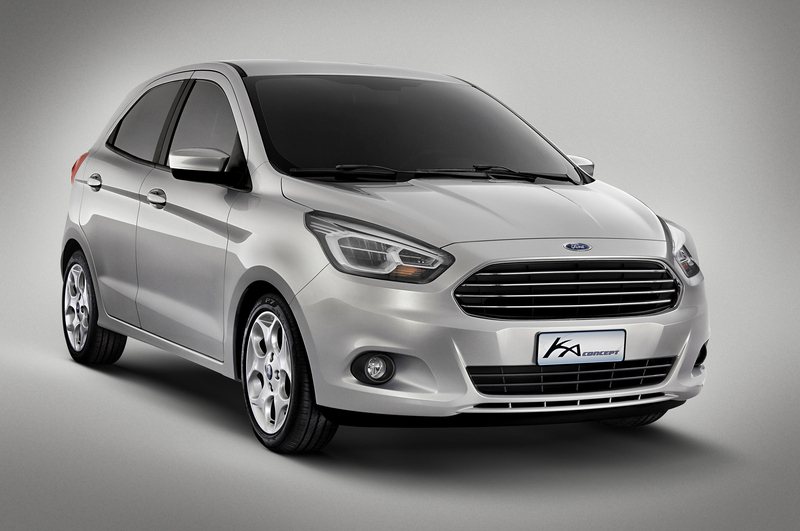 Ford had showcased KA and Figo Concept (compact sedan) and both these cars are due for its launch in 2015. Team AutoColumn got to know vehicle lineup by Ford India in 2015 and we are here to give you all details of the products right here to you, the readers. New Ford Figo will be built under B2E platform by Ford and has program name of B562. New Figo will replace current Figo in Indian market and will be a comprehensive facelift of outgoing model. New Figo will have more space and will remain the best handling hatchback in its class. 1.2 liter petrol engine and 1.5 liter TDCI engine will power Ford Ka hatchback. 1 liter Eco-Boost may find its place as Ford India plans to localize manufacturing of this tiny 1 liter 3 cylinder motor. 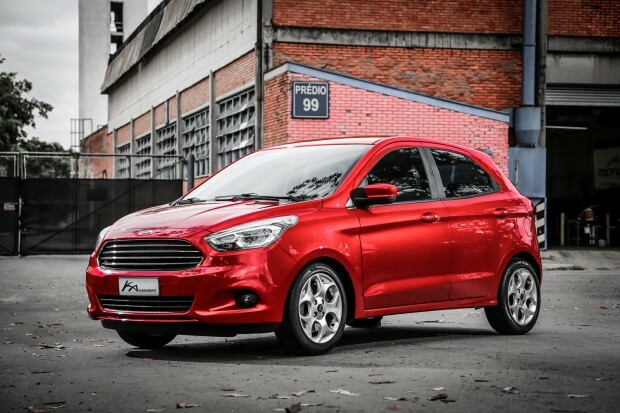 Compact sedan market it getting hot and Ford will enter with new Figo-based compact sedan. This compact sedan was unveiled at AutoExpo 2014 as Figo Concept. This car shares same platform B2E with new Figo and has same program name, B562. The car will measure under 4 meters to have tax benefit and could be another hit by Ford India after EcoSport if priced well. The Compact sedan is expected to have same engine options as new Figo, 1.2 liter petrol engine and 1.5 liter turbo diesel motor. This is the product that Ford is been silent about. 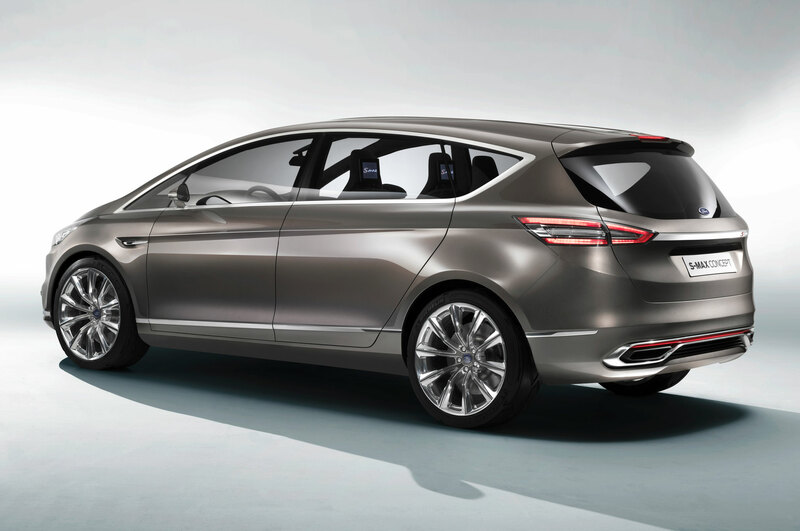 Ford India has an MPV in pipeline which will be built under B2E platform (same as Figo hatch and Figo compact sedan). The program name is B518 which will be an MPV and as it shares the same platform with earlier 2 , there is a high possibility that the trio will be similar to Honda’s Brio (hatchback), Amaze (compact sedan) and Mobilio (MPV). The common platform sharing will benefit Ford in terms of keeping research and development cost low and eventually competitive price tag over rivals. The engine options will remains similar to Figo hatchback and Figo compact sedan. This will be the much awaited SUV from Ford to compete with Toyota’s Fortuner and Hyundai’s Santa FE. 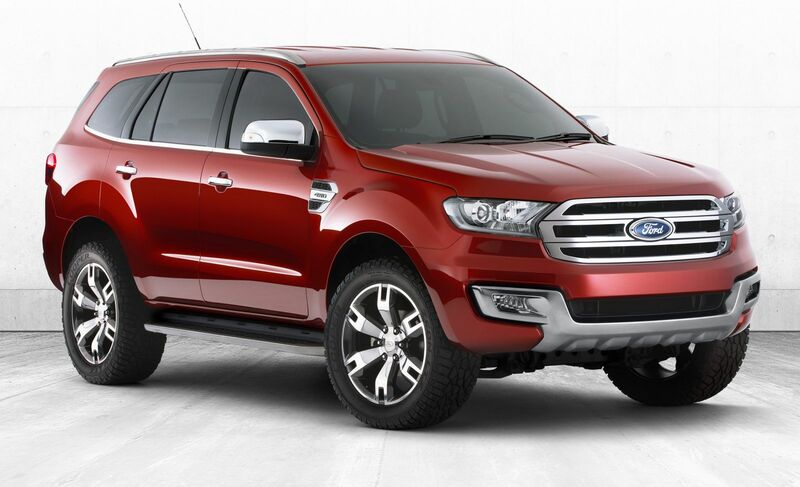 Globally vehicle is called as Ford Everest and in Indian market it is moniker ed as Ford Endeavour. Endeavour will be highly advanced than the ongoing model. New Ford Endeavour will have plenty of new things like touch screen infotainment system and reverse parking camera etc. Read all about it here.